What Is a Developmental Psychologist? Developmental psychologists study the human growth and development that occurs throughout the entire lifespan. This includes not only physical development but also cognitive, social, intellectual, perceptual, personality, and emotional growth. These professionals play an important role in adding to our understanding of how people change throughout life, help address developmental concerns, and work to offer assistance to children and adults facing developmental problems. The study of human development is important not only to psychology but also to biology, anthropology, sociology, education, and history. Developmental psychologists help us better understand how people change and grow and then apply this knowledge to help us live up to our full potential. Why is the study of development so important? Developmental psychologists are able to use their knowledge to look at how people mature and the different factors that influence this change and growth. By understanding the typical rates at which people mature and the specific things that typically take place at each stage, psychologists can better identify when children and adults may need special assistance or intervention. While children tend to follow certain patterns of development, all people reach certain milestones at their own pace. Some children learn to walk before they turn one, for example, while others may take until around 15 or 16 months. The knowledge provided by developmental psychologists allows professionals and parents to understand what's typical, but also to watch for potential problems that might require some type of assistance or intervention. The specific tasks performed by developmental psychologists may vary somewhat based on the specialty area in which they work. Some developmental psychologists focus on working with a specific population such as developmentally delayed children. Others specialize in studying a particular age range such as adolescence or old age. Developmental psychologists can work in a wide range of settings. Some work in educational settings at colleges and universities, often conducting research on developmental topics while also teaching courses. Others may work in government agencies to help assess, evaluate and treat individuals suffering from developmental disabilities. Other possible areas of employment include assisted living homes for the elderly, teen rehabilitation clinics, centers for the homeless, psychiatric clinics, and hospitals. Average salaries for developmental psychologists can vary based on training, geographic location, and work setting. According to Salary.com, the median earnings for developmental psychologists were between $69,007 and $90,326 a year for 2009. The highest ten percent of earners made more than $101,088 per year. Payscale.com suggests that the average annual salary for developmental psychologists was $66,491 as of February 2018. While there are limited employment options at the master’s degree level, those holding a PhD or PsyD in Developmental Psychology will find the greatest range of employment opportunities. Individuals with a doctorate degree can teach at the university level, and can be employed in private practices, hospital, mental health clinics, and rehabilitation centers. In most cases, students start by earning an undergraduate degree in psychology. They may then continue on to earn a master’s degree followed by a doctorate, or they may go straight from an undergraduate degree into a PhD program. According to the U.S. Department of Labor, job growth among psychologists is expected to occur at an average rate over the next decade. 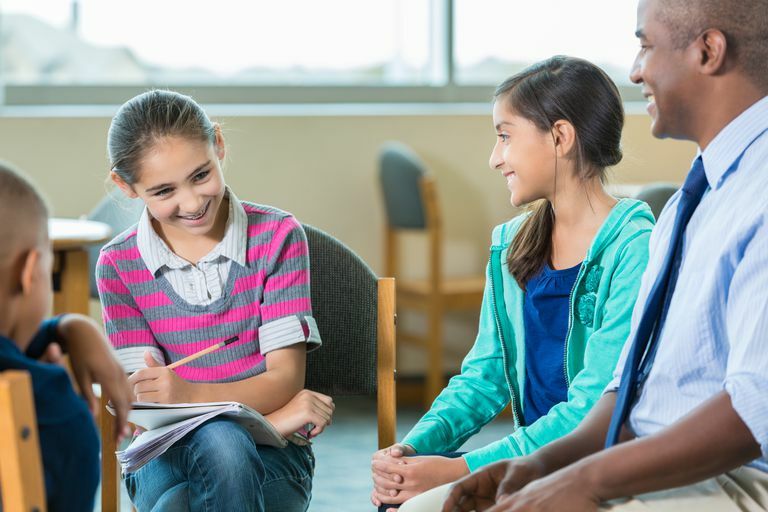 The demand for professionals to assess, evaluate, diagnose and treat students with mental, developmental and emotional issues may help spur a need for developmental psychologists. The Occupational Outlook Handbook suggests that, "The growing number of elderly will increase the demand for psychologists trained in geropsychology to help people deal with the mental and physical changes that occur as individuals grow older. There also will be an increased need for psychologists to work with returning veterans." Developmental psychologists have made major contributions to our understanding of how children and adults change and grow all through life. While we often think developmental psychology focuses primarily on childhood, many important events take place as people grow older. By gaining a better understanding of these processes, psychologists are able to provide better prevention and treatments for developmental concerns that might affect a person's well-being at various points in life. Bureau of Labor Statistics, U.S. Department of Labor, Occupational Outlook Handbook, 2016-17 Edition, Psychologists. Why Would You See a Mental Health Counselor? How Do Psychologists Help Children? What Is a Marriage and Family Therapist?